Congratulations 2017 UTIC Football Contest Winner! 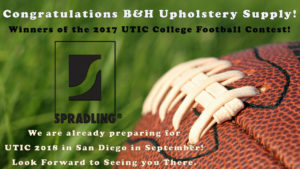 We are pleased to announce the Winners of our 2017 UTIC Football Contest – B&H Upholstery Supply! For picking Alabama, Greg has won a large screen television and a sound bar that we will deliver to him in the coming weeks. 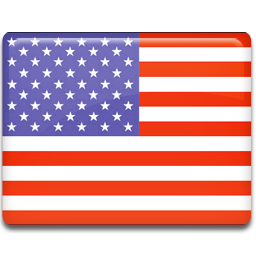 Congratulations again to each of you, thank you for your support of Spradling International and we look forward to seeing you at UTIC in San Diego this fall!